This week on Infendo we talk about our favorite villains in Infendo Top 5! Do you have any villains that you think should make the list? Tweet at us using the #InfendoTop5 hashtag to let us know your list! Do you love Nintendo podcasts? 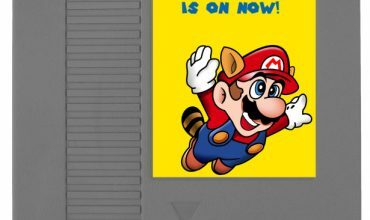 Then the Infendo Radio 463 Nintendo podcast for you! Can’t wait for the show to be edited? You don’t have to! 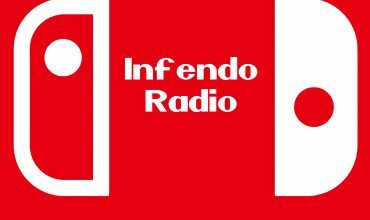 Come check out episodes of the Infendo Radio LIVESTREAM, right now! Written by: Eugene Allen on January 21, 2019. Infendo Radio Episode 334: Thanksgiving Special!